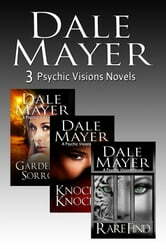 Psychic Alexis Gordon has unwittingly become involved in a case unlike anything Detective Kevin Sutherland has ever seen before. 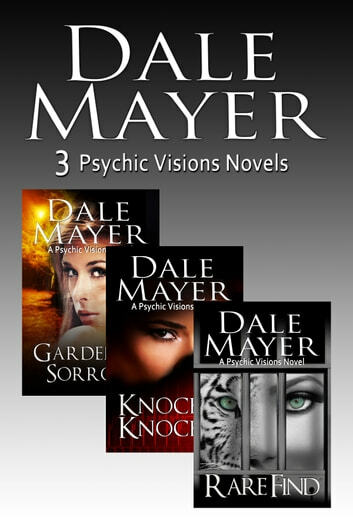 The killer seems to have a personal vendetta against Alexis herself and intends to eliminate her before she uses her psychic gift to discover not only his identity but the garden of sorrow he's buried his long-dead victims. Only Alexis can stop this madman who fully intends to survive…even after death. Understanding secrets isn't difficult for someone with quite a few of his own, but Detective Ronin Chandler learns that the mysteries of the universe can take on a whole new level of meaning. With the woman he loves in jeopardy, Ronin struggles to comprehend what's happening, what Tabitha needs, and how to even help her…before he loses her, maybe forever. Loved it just finished book 6 and I was not disappointed. Every book I'm this series so far has been a riveting read. Just like the first five I couldn't put it down. It was written by a truly skilled storyteller. Nicely written. I love books that I can't seem to put down with characters whose stories I want to keep following even though the story is done.